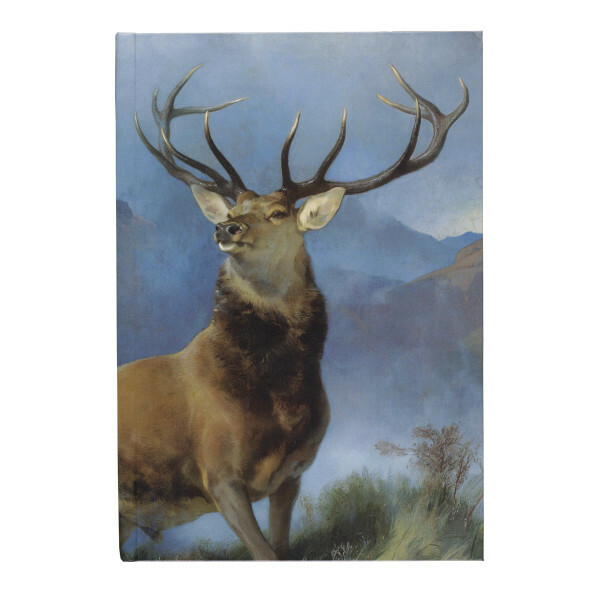 The Monarch of the Glen (c.1851) is an icon, a swirling storm of Victorian melodrama. There has never been a more potent, visual evocation of Scotland’s impact upon the popular imagination - it’s right up there with bagpipes, tartan and a mouthful of shortbread. 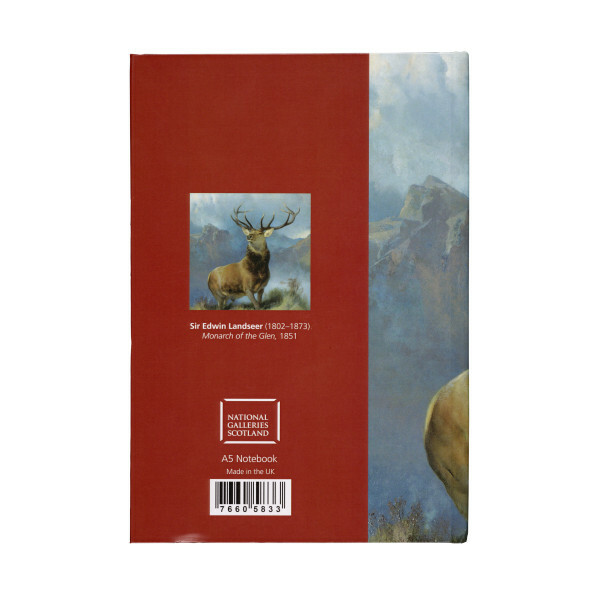 A6 hardback notebook featuring artwork The Monarch of the Glen (c.1851) by Sir Edwin Landseer (1802–73). 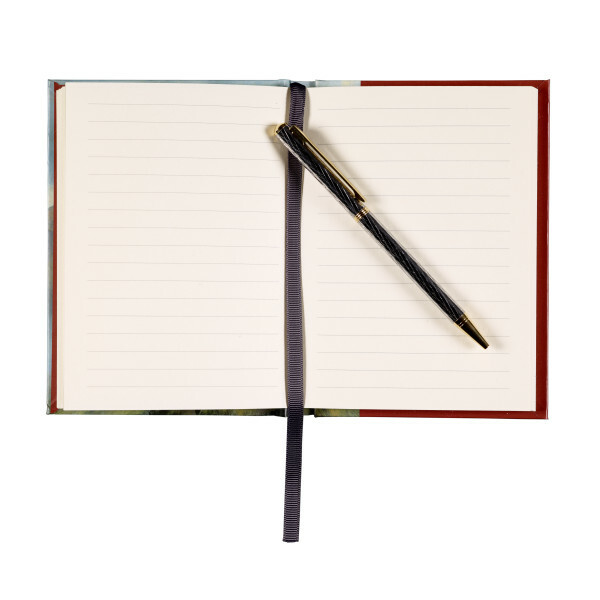 Lined pages and dark grey grosgrain ribbon bookmark.